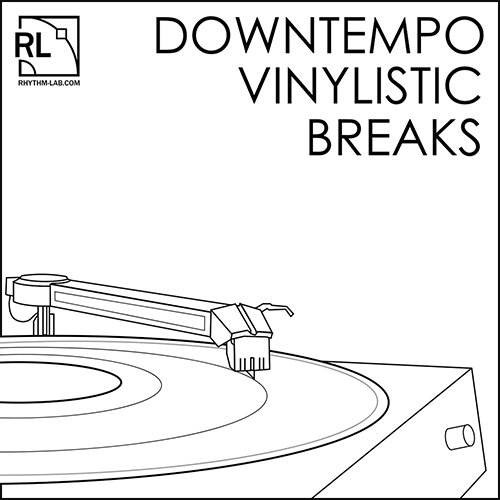 ‘Downtempo Vinylistic Breaks’ by Rhythm Lab is a super-tasty selection of 64 charismatic drum breaks and loops, all lovingly programmed and engineered by Dmitry “Cyberworm” Vasilyev. Buy ‘Downtempo Vinylistic Breaks’ today and layer your tracks with some warm, dusty and truly authentic sounding drum patterns and grooves! This is the perfect tool kit for producers of Hip Hop, Trip Hop, Ambient, and many more genres.